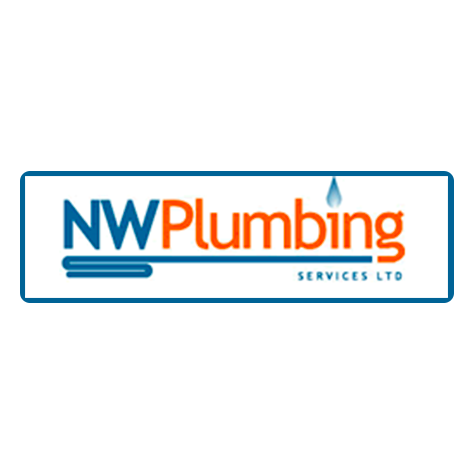 Welcome to NW Plumbing Services Ltd! 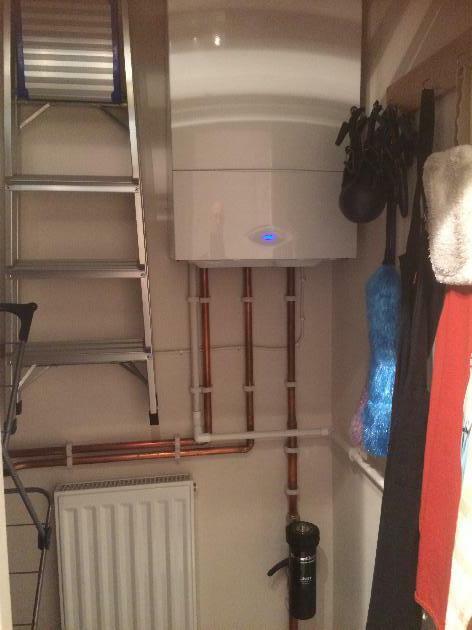 We are one of the area's leading heating & plumbing specialists. 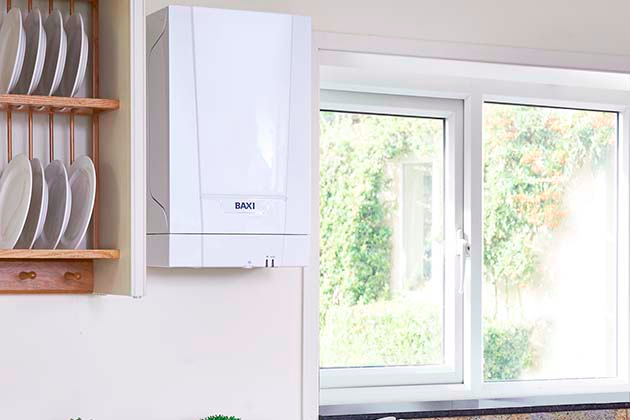 We offer a comprehensive range of services, including boiler replacements, boiler servicing & repair, gas work, central heating & plumbing services. 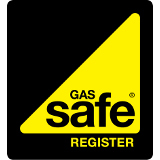 Click here for a further look at our list of services. 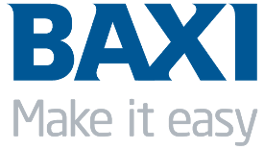 We are Baxi Approved Installers, meaning that we have met their standards for heating engineers. 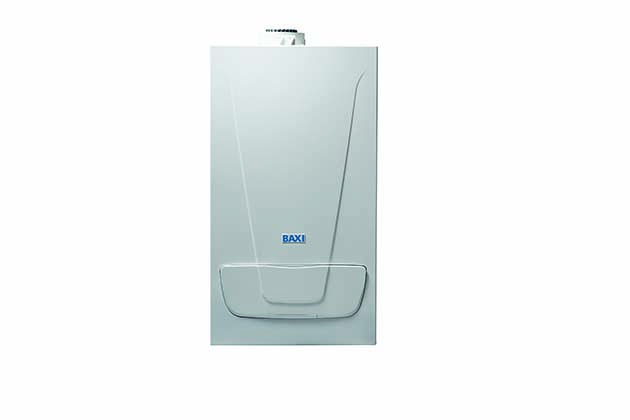 Baxi are one of the leading manufacturers of boilers in the market and produce efficient & reliable boilers. 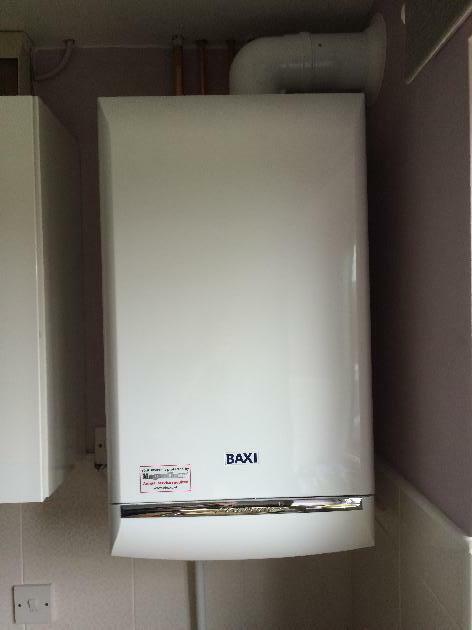 As well as this, we are able to offer extended warranties on the Baxi boilers we install. 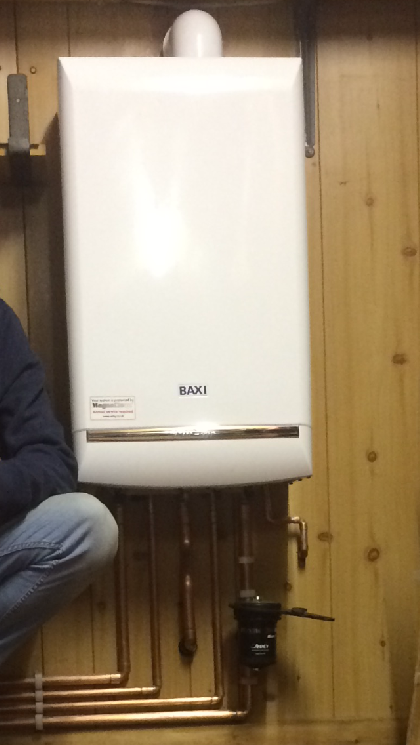 Offering our plumbing and heating services throughout Staffordshire and Cheshire. 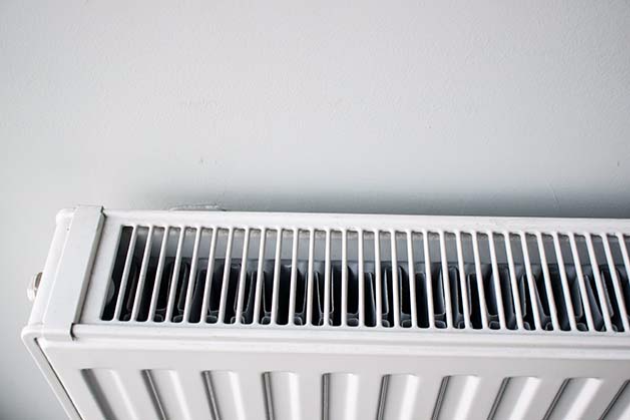 We offer a range of plumbing & heating services including gas work, boiler replacements, servicing & repair as well as central heating & plumbing services. 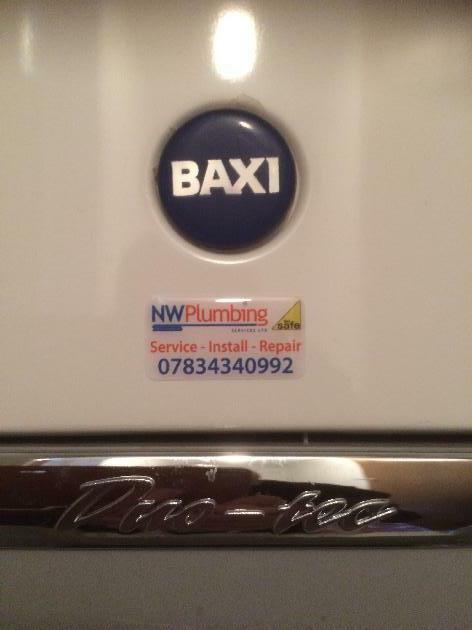 We are a Baxi Approved Installer, meaning that we have met Baxi's high standards and can offer extended warranties on the boilers we install. 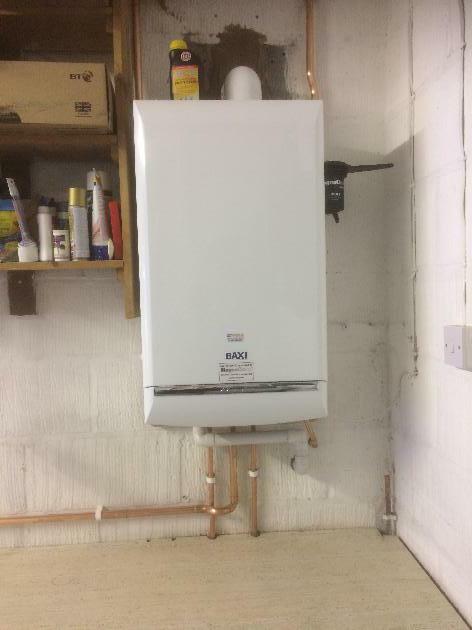 From quote to job completion was less than two weeks, really pleased with work done. Nick and Chris were great. Thank you very much. 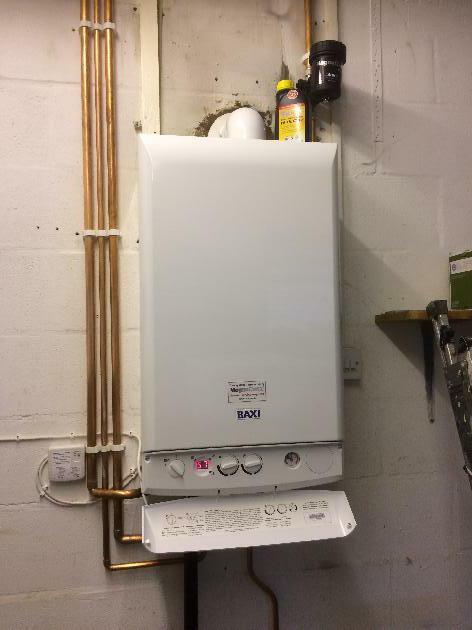 We are one of the area's leading specialists in the design and installation of gas boiler systems. 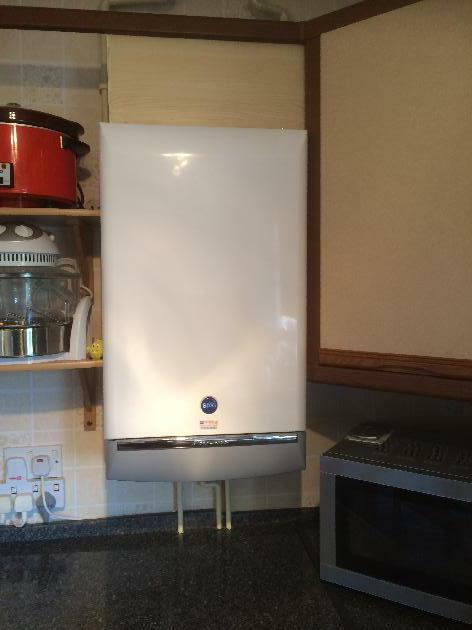 We buy our boilers in bulk so you get the best prices at all times.